If there is one topic which (at last) comes up regularly, it's our current environmental situation. Is this because we already feel some climate disorder? We're running out of time, and the issue can no longer be avoided and solutions have to be found. There are no small initiatives for environmental protection. That's the main message of The Being Green Project, which was launched on the 2nd of June under the Erasmus+ program. Located in the surrounding of the Oil City of Okhtyrka, Ukraine, the project gathered some thirty participants from different nations (Armenia, Georgia, Latvia, Denmark, Greece, Turkey, Macedonia and Ukraine) around the same table. 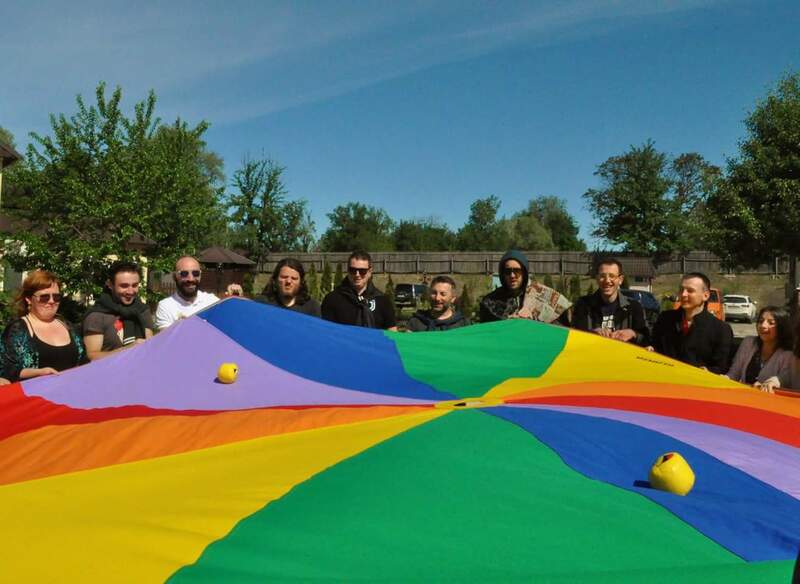 Friendships among members were quickly created which led to a strong team-spirit appearing and made it possible for everyone to bring their skills and knowledge at the initiative. Many topics were discussed, such as the human footprint, the different kind of pollutions, solutions that have already been found or that are in the process of being researched. 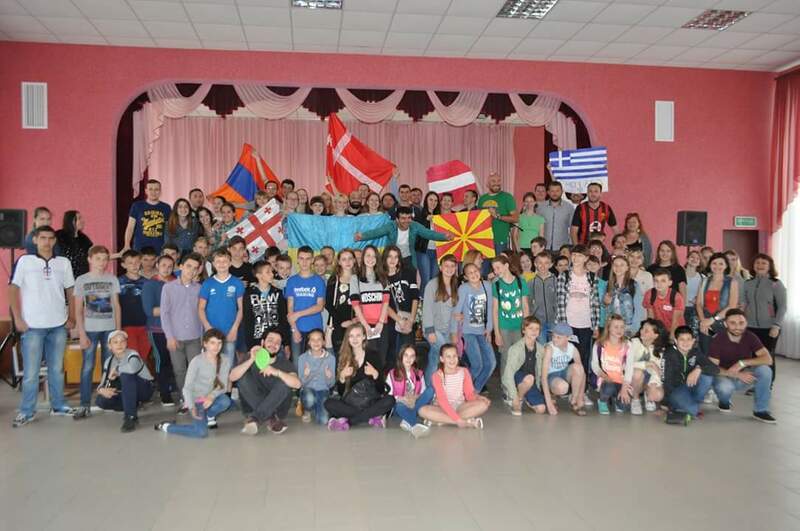 Every country that was represented could share and teach about its own ecological situation. This led to concrete and encouraging discussions. As a participant of this Project, I want to personally highlight how cooperation revealed to be advantageous. 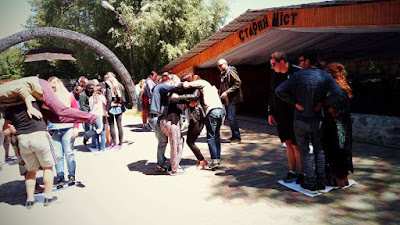 In the second part of the week, once everyone of us had created stronger affinities between each other, we were asked to create a theatrical event to promote ecology in a Ukrainian School. The organisers only gave us 2 days to prepare for the theatrical performance. We felt a lot of pressure because the message we needed to transmit was very important. We couldn’t fail in our attempt! This created, in every participant, a strong sense of responsibility which made it possible to, though effort, finalize it in time. All the time we spent together doing group activities will not have been in vain. The children laughed, the children cried, and to see how much we managed to draw their attention meant that OUR work was a success as our message was not ignored. Five days ago we were strangers. At the end of the project, a lot of us cried as we had to leave the Slavna Paradise Natural Bungalow Park. 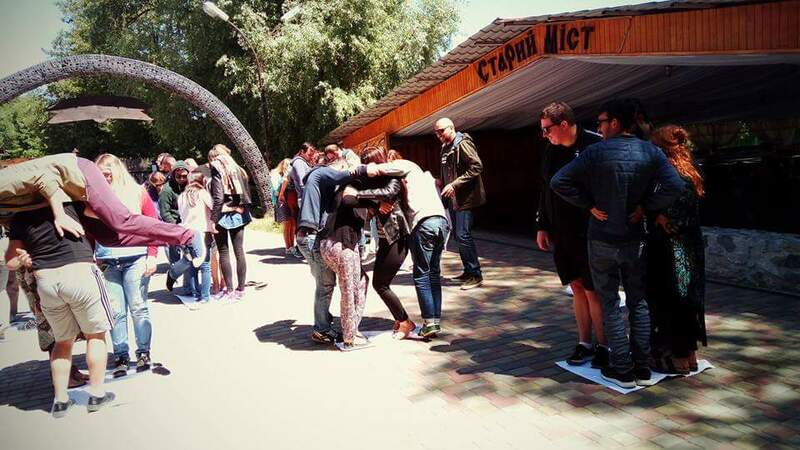 For the rest of the time, the participants had free time or had the chance to visit Oktyrka and Sumy, two Ukrainian cities with their own specificities. Every evening was dedicated to intercultural sharing which included participants giving presentations about their own countries. This was simply more than a project. This small promotion showed us that boundaries don’t exist when it comes to our common home. To reach that huge objective, you just need to plant the seed, irrigate it with motivation, involvement and an open-mind and let it grow. Only together this can be achieved. 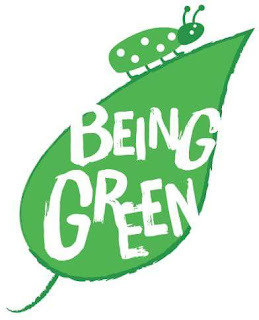 Being Green is our common future! Αναρτήθηκε από Dioni LDC στις 6/25/2017 11:34:00 μ.μ.